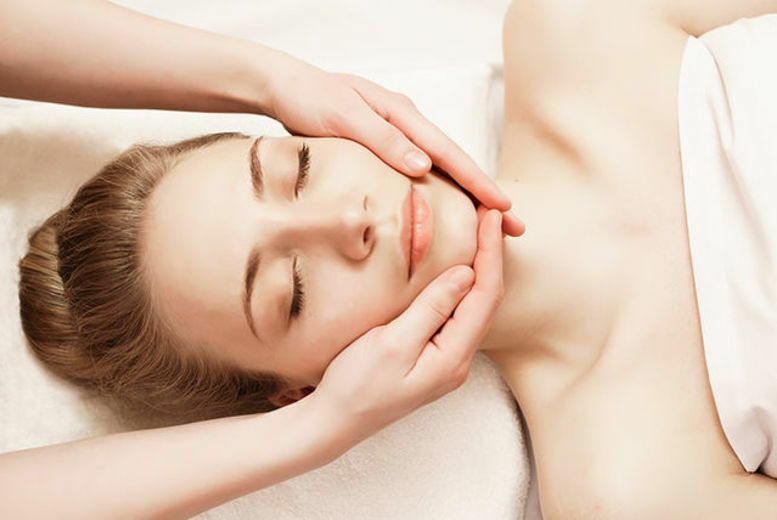 90min Pamper Package, Eastbourne – 11 Treatment Options! 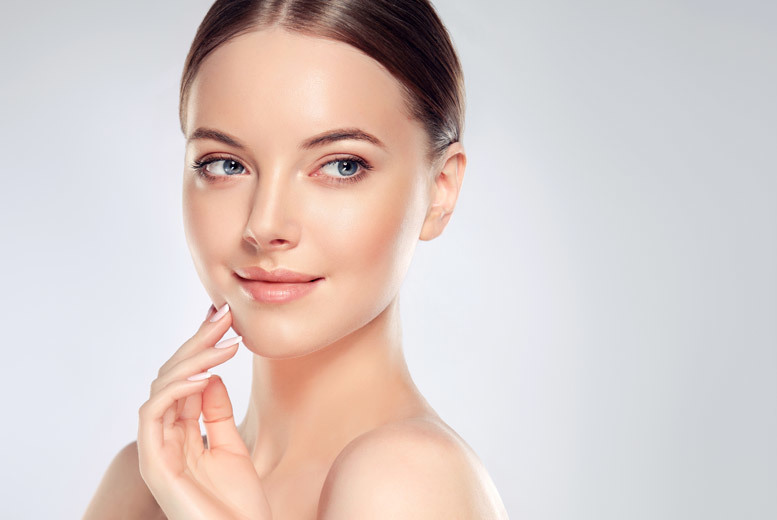 1 or 2 Alma Laser Face, Neck & Decolletage ‘Lifts’ – 9 Locations! 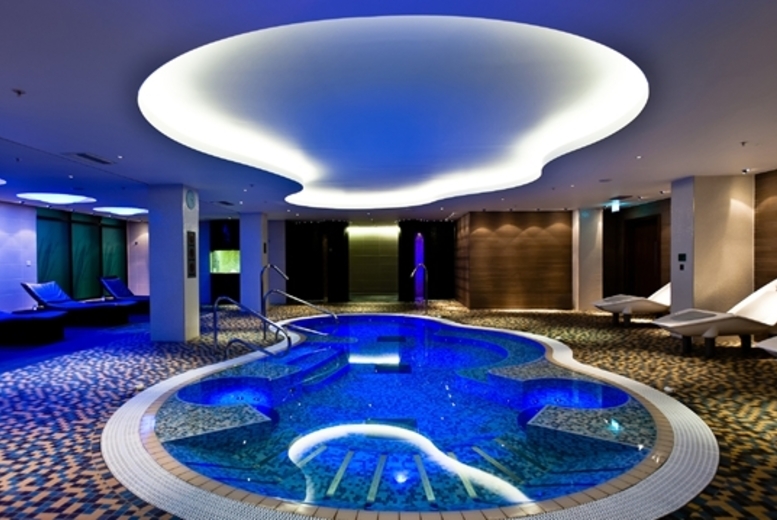 Alma Laser Tummy ‘Tightening’ Session – 9 Locations! 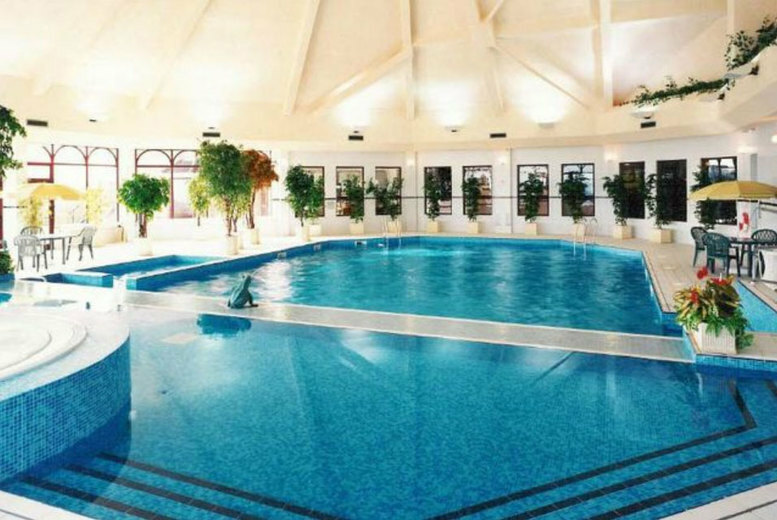 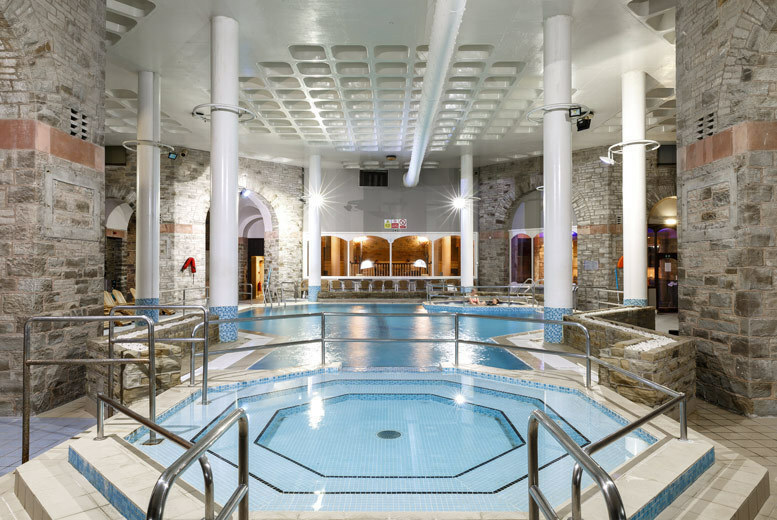 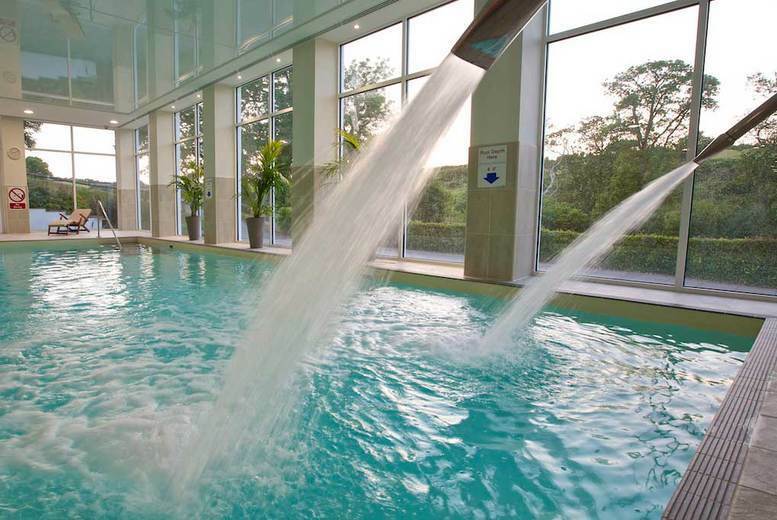 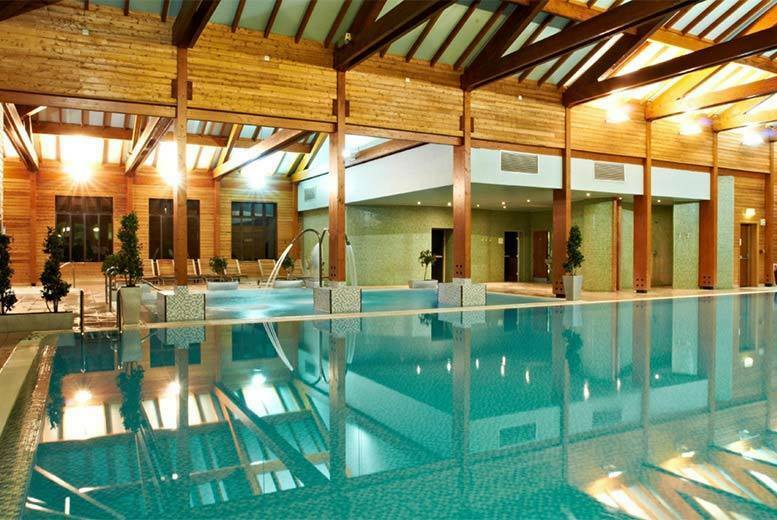 Bannatyne ELEMIS Spa Day, 3 Treatments, Spa & £5 Voucher For 2 – 45 Locations!